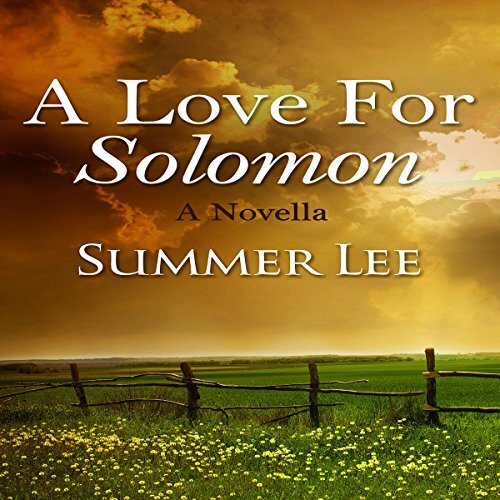 A Love for Solomon is inspired by the biblical story of a farmer's daughter who captivated two kings of Israel: David and his son, Solomon. Thousands of years ago, Abishag, a farmer's daughter, left her home and family in Sulam to become a handmaiden to King David. Even while she served the wise and fatherly king, she yearned for romance and marriage. Then, when King David died, instead of remaining in the royal harem, Abishag returned to Sulam - but she soon realized it was a mistake to go home. In despair, she knew of only one safe place to flee: the king's palace. Back at the palace, she unexpectedly found favor in Solomon's eyes - he was a man she had long admired and desired. But another powerful man wanted her, too. And both men wanted the throne. When their passions rose, and with the eyes of Israel upon them, could a common country girl even hope to match wits and words of love with a learned, poetic king?